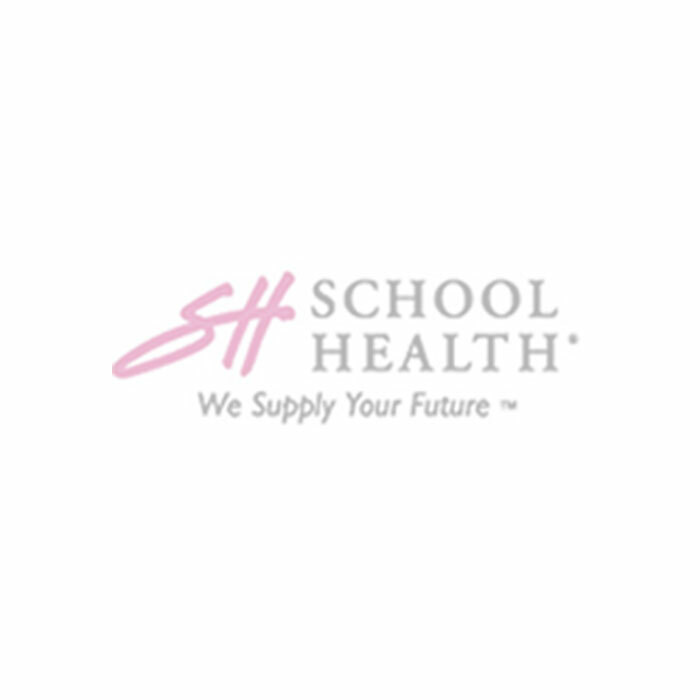 The Washington State Vision Screening Kits were created by Good-Lite and School Health Corporation to follow Washington State vision screening requirements for Elementary, Middle,and High School vision screening. 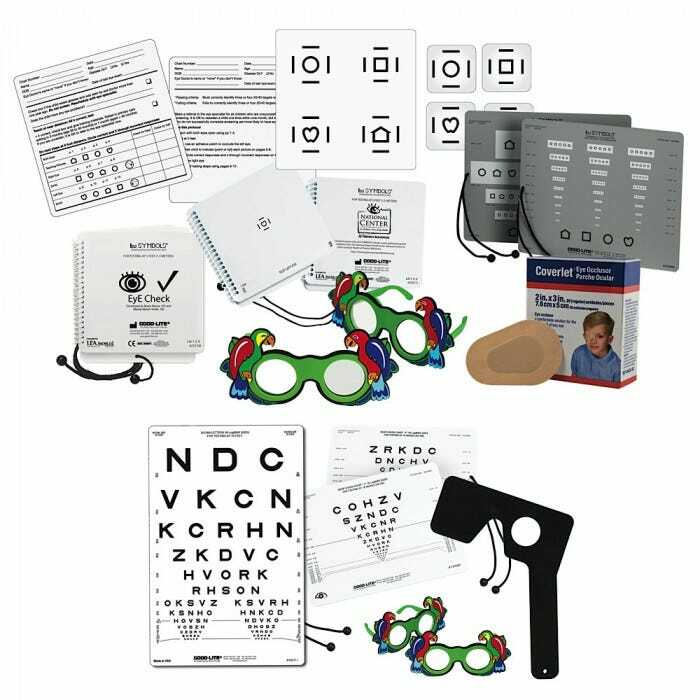 The Washington State Vision Screening Kit were created by Good-Lite and School Health Corporation. These kits follow Washington State vision screening requirements established by the Washington State Board of Health for Elementary, Middle, and High School vision screening. This kit contains two levels for screening: Level One serves Kindergarten and Grade One students. Level Two is for Grades Two and above. HRR Pseudoisochromatic Plates 4th Ed.